I have recently grown to love Caesar salads. I know they aren’t the healthiest salads in the world, but every now and then, they really hit the spot. 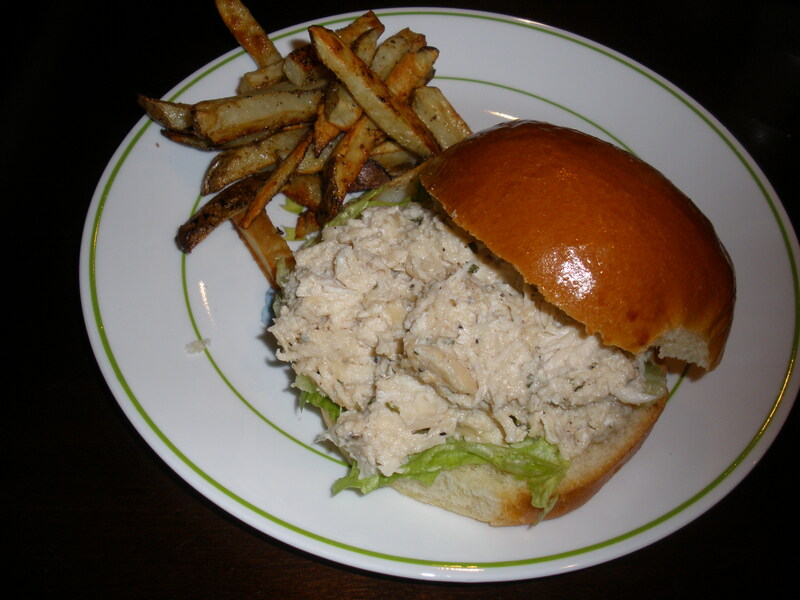 Maybe that’s why this recipe for Chicken Caesar Sandwiches caught my attention when it popped up in my Google Reader. No matter the reason, I couldn’t wait to make it. These sandwiches were delicious! I tried to keep the dressing to a minimum to save on calories, but my advice to you is to just go for it—it’s totally worth it. The next time I make this recipe, I plan to serve it on top of a bed of lettuce and add some croutons and see if we like it that way. These salads would also make a great summery appetizer when served on slider buns. Either way, I’ll definitely be making this recipe again soon. 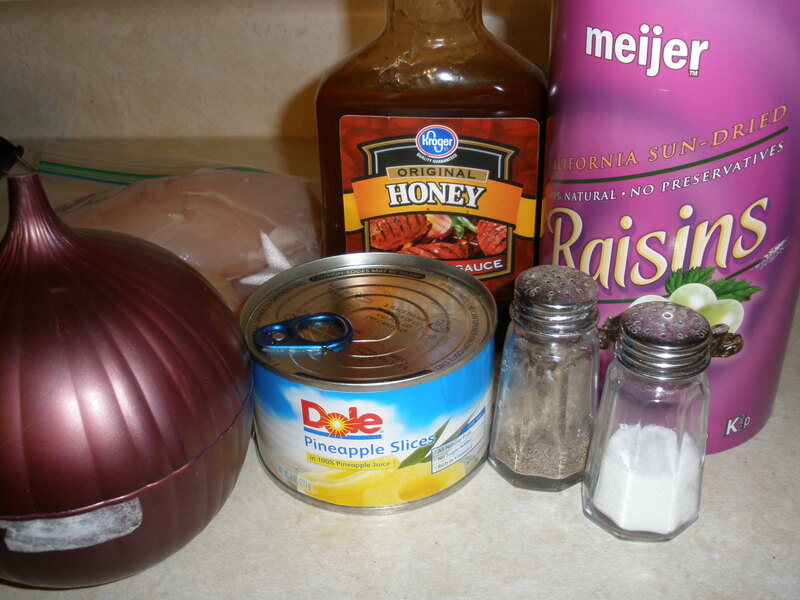 Place chicken in your crockpot with about a cup of water. Cook on low for 4-6 hours. At end of cook time, drain the water and shred the chicken using your preferred method. Add the chicken back into your crockpot, along with the dressing, cheese, pepper, and parsley. Stir until mixed well. Cook on high for another 30 minutes until the mixture is hot. Serve on your favorite hamburger buns with lettuce and extra cheese. Enjoy! For the past few months, I’ve been making an effort to eat more fruits and veggies. I’ve been drinking smoothies for breakfast almost every morning, and I’ve been taking some sort of fruit or vegetable to work everyday for my afternoon snack. But finding ways to add veggies into our dinners has still been a bit of a struggle for me. That’s why I was thrilled when I came across this recipe on Finding Joy in My Kitchen. Look at all these added vegetables! And, to make this an even better meal, all the extra veggies stretched this meal to make about 6 sandwiches! With saving money and adding healthy ingredients at the same time, you can’t go wrong in my book. Brown the ground turkey, seasoning with salt and pepper if desired. Once cooked, drain the turkey and add it to your crockpot. Top with bell pepper, carrots, celery, onion, and garlic, stirring to combine. 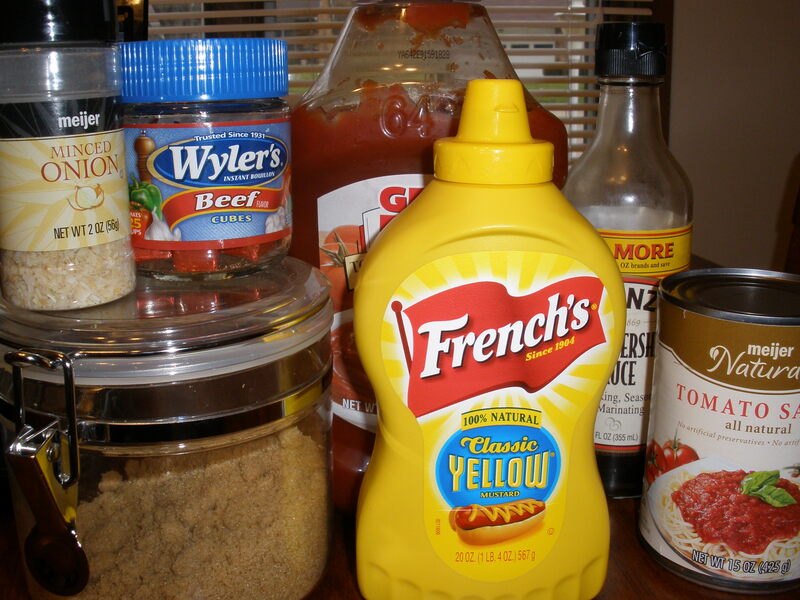 Add ketchup, mustard, vinegar, and brown sugar. Stir to mix well. Cook on high for 4 hours or low for 6-8 hours. Enjoy! 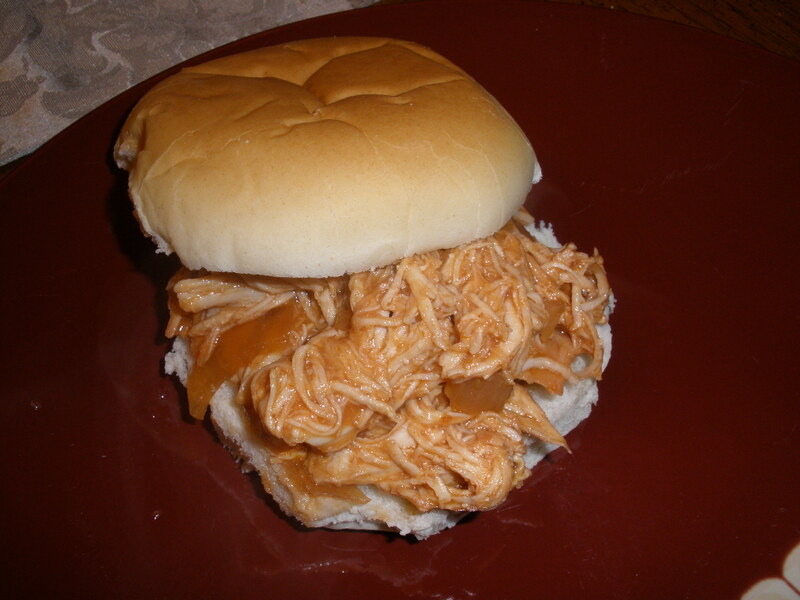 I have made shredded BBQ chicken in the crockpot using two other recipes (Island BBQ Chicken and Zesty Chicken BBQ) and this recipe at least ties for first place. (Honestly, it’s been so long since I made the zesty chicken bbq that I don’t remember enough about it to compare. I’ll have to make it again soon for a taste test … ) This makes a lot of food, and I’m very much looking forward to the leftovers! 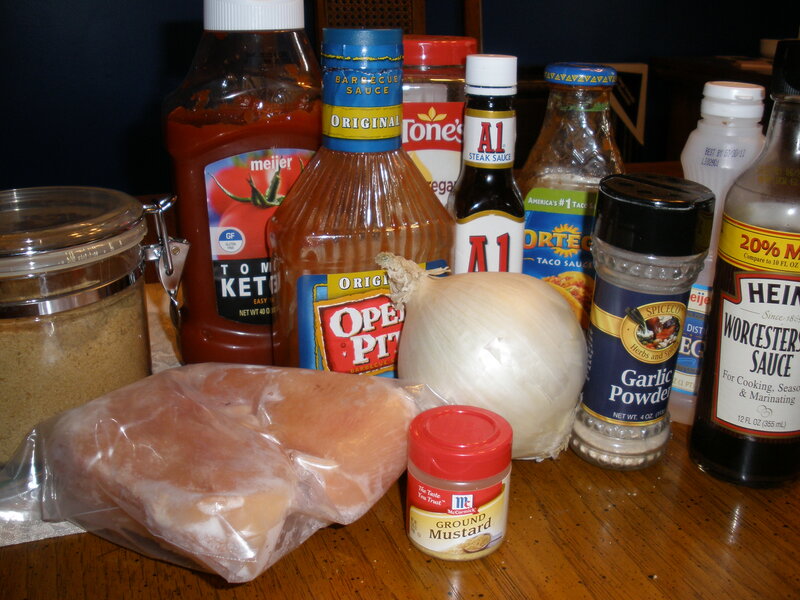 Place chicken breasts in the bottom of your crockpot. Add all other ingredients, stirring to combine and covering the chicken as best as possible. Cook on low for 7-8 hours. At end of cook time, shred chicken and mix back into the sauce. Serve on your favorite sandwich buns, and enjoy! 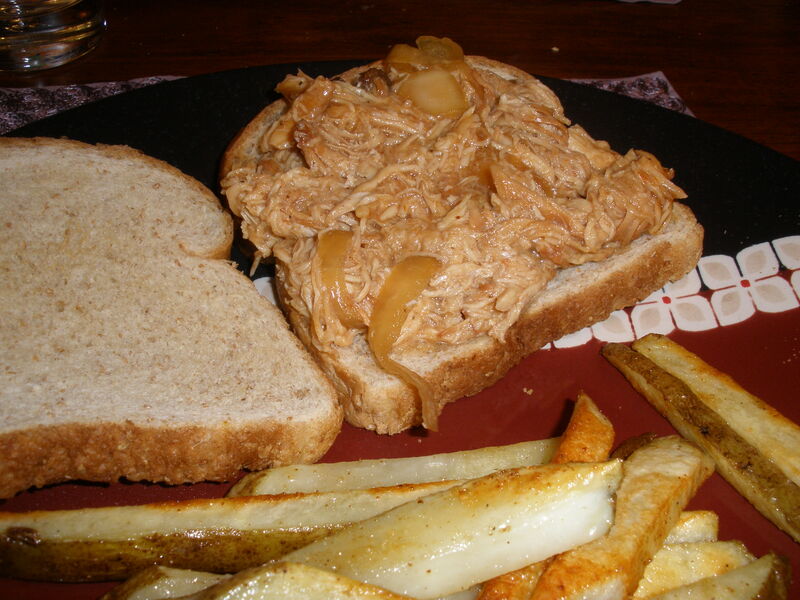 I was starting to get tired of BBQ pulled pork sandwiches, so I started looking for a new BBQ chicken recipe. I had made this Zesty Chicken BBQ a few times, and while it was really, really good, I just wasn’t in the mood for it. I found this recipe and thought it sounded unique and interesting. The original recipe called for a “fruity BBQ sauce,” such as mango or pineapple, but I couldn’t find any, so I improvised by adding a can of pineapples to the mix! This had a great flavor, and was very different from anything I had had before. Overall, I think I like the Zesty Chicken BBQ better, but this is perfect when you want something slightly different! 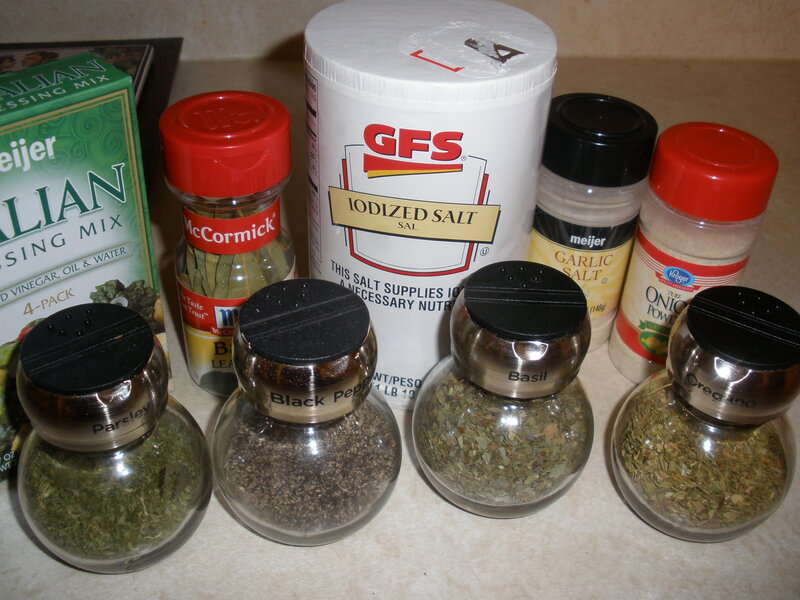 Place chicken breasts into crockpot and sprinkle with salt and pepper, to taste. Add onions, pineapple and raisins. Cover with about 3/4 of the bottle of BBQ sauce and stir to combine. Cover and cook on low for 6-8 hours. At end of cook time, shred chicken using two forks. Add the rest of the BBQ sauce and stir to combine. Enjoy! I found this recipe on allrecipes.com, and it caught my eye by how many positive reviews it received! It sounded good to me, and also pretty easy, so I added it to our meal plan. These sandwiches, as I expected, were delicious! I just love how tender meat is after it’s been cooking in the crockpot all day, and the seasonings added such a nice touch. I definitely recommend these! I halved the following recipe, because I didn’t want too many leftovers, but it still made about 6 servings. 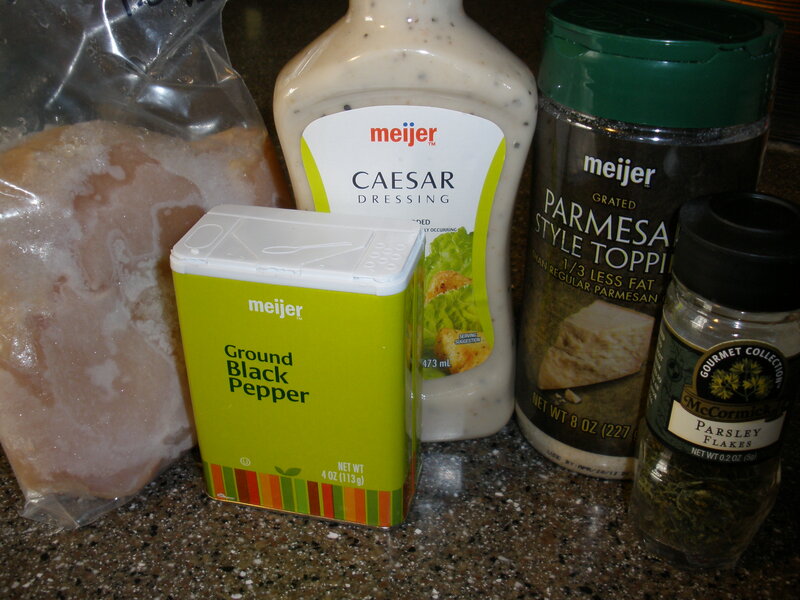 In a small saucepan, combine water, all the seasonings, and the salad dressing mix. Stir well, and bring to a boil. Put the roast in your crockpot, and pour the mixture over it. Cover and cook on low for 10-12 hours, or on high for 4-5. Remove bay leaf and shred meat. 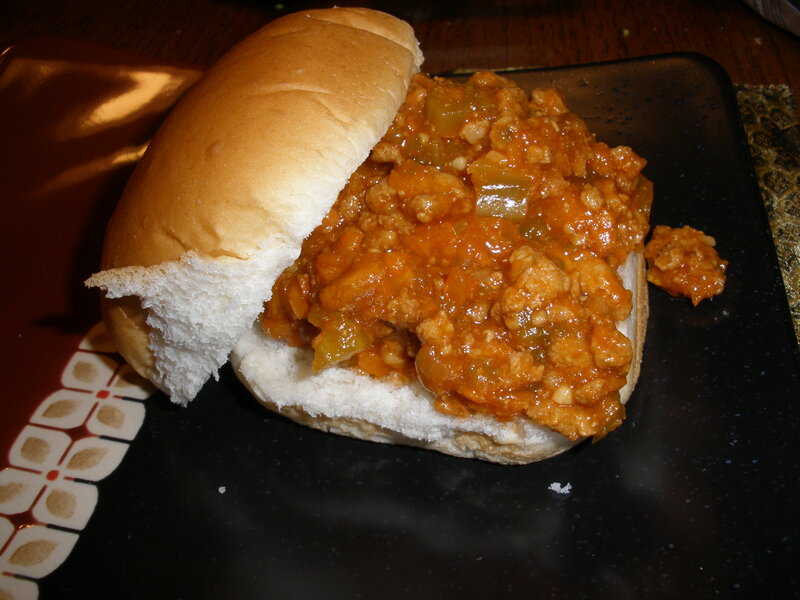 Serve on hoagie buns and enjoy! I bought a 3-pound chuck roast a week or two ago when it was on sale, and I’ve been looking for a good recipe to use it in. When I came across these sandwiches on 365 Days of Slow Cooking, I knew exactly what I’d be making! 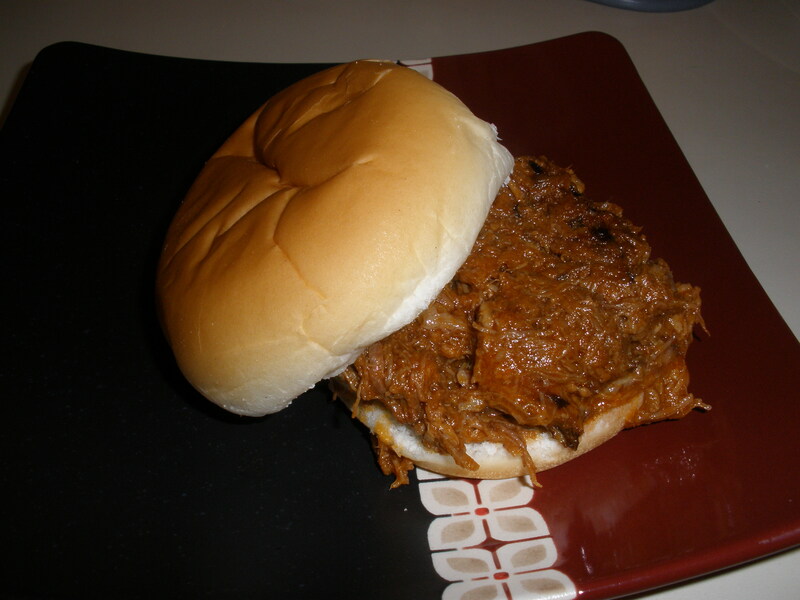 Rick and I both LOVE these bbq pulled pork sandwiches, but I thought it would be fun to try bbq beef for a change. While we still prefer the pulled pork, these sandwiches were great as well! I love cooking meat in the crockpot — it always comes out so tender and delicious! Place roast in your crockpot, and add 1 cup water and the bouillon cubes. Cook on low for 6 hours. Remove meat from crockpot and shred. Retain about 1/2 cup of juice from the crockpot, but dump the rest. Put the shredded meat back in the crockpot, and add the rest of the ingredients, including the 1/2 cup of retained juice. Stir well. Cook on low for another 3-4 hours. Serve on buns, and enjoy! I got a craving last week for French dip subs, which is an odd craving for me. Usually, the type of food I crave is pasta! But this week it was different for some reason, so I added it to our menu. I have made French dip sandwiches in the crockpot before, but wanted to try a new recipe this time around (mainly because I didn’t want to have to buy a case of beer). While the first recipe I tried was good, this one was great! It definitely satisfied my craving for dinner last night, and I’m so glad we’re having leftovers tonight. You should definitely try it the next time you are craving French dip subs! Place roast in bottom of slow cooker. Pour in beef broth. Top with seasonings. Cook on low for 8 hours. 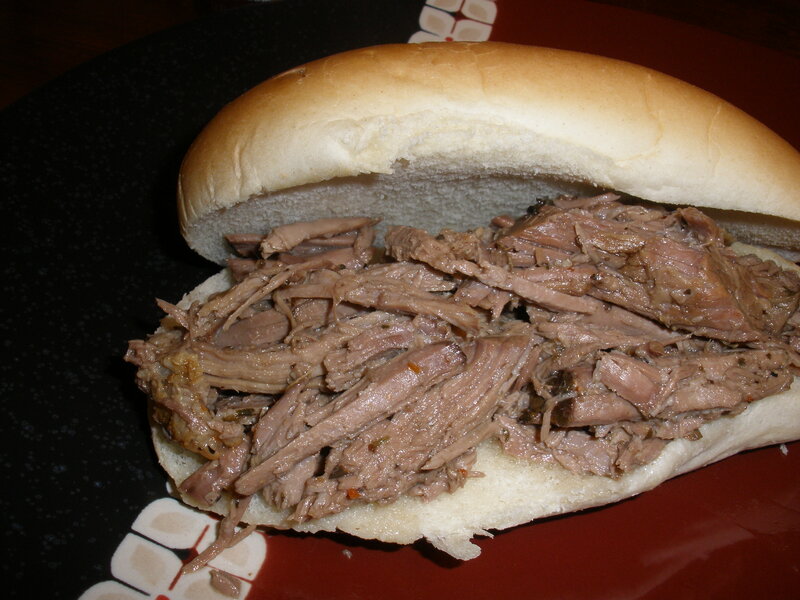 Shred beef and place on hoagie rolls. Top with provolone cheese if desired, and serve with extra broth for dipping.